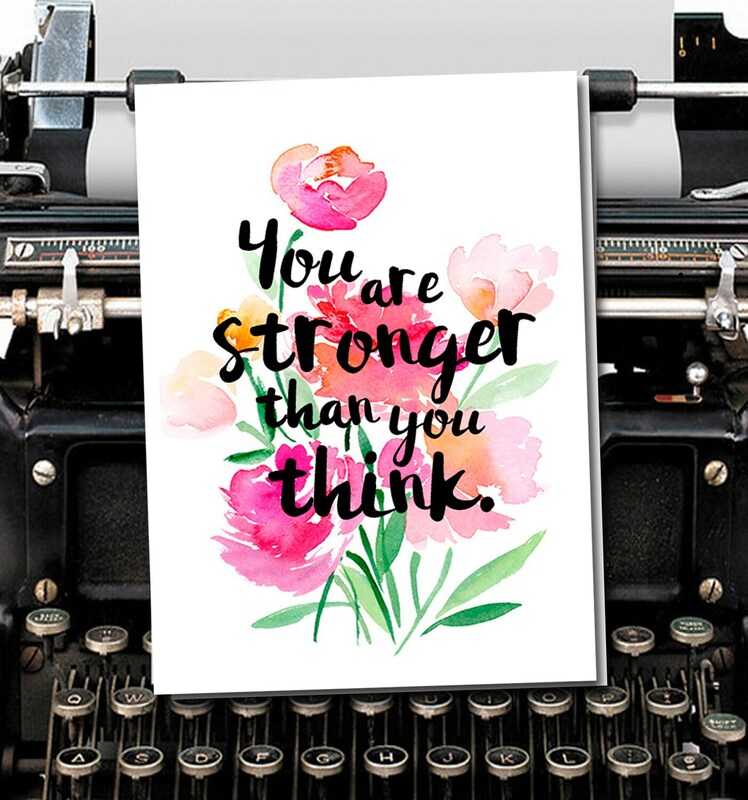 This card is from our 'Hope Happens' collection of Encouragement and Empathy cards. The Hope Happens collection was created in 2013 as a dear family member was going through cancer treatments. I wanted to send uplifting and encouraging messages to him in part because I didn't know what to say. I am not good at expressing myself in those situations. So many people commented on the cards that I decided to make a full collection and spread the love. The cards are printed in our studios in Ann Arbor, Michigan on heavyweight 100lb premium cardstock. Each card measures 4.5" X 6.25" and are blank inside. Each card is packaged in clear cellophane with an envelope.